Look! I’m in a Michelle Douglas sandwich for Christmas. Gotta say there are much worse places to be for the holidays. 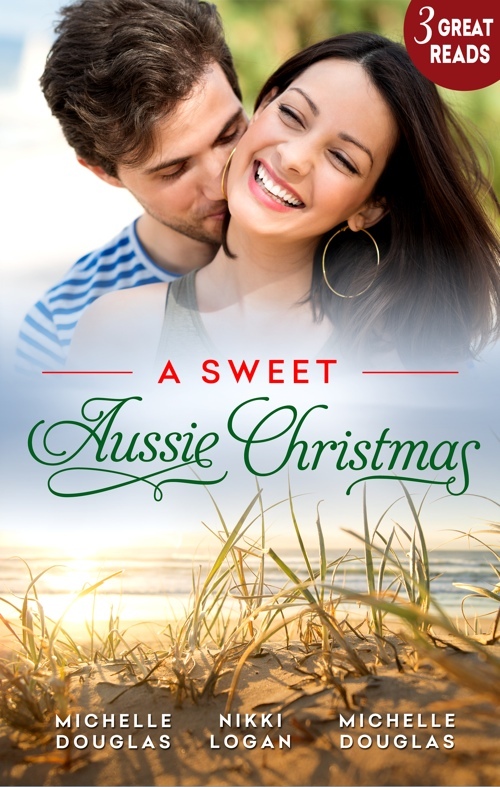 My ‘Their Newborn Gift’ along with two of Michelle’s best Aussie Christmas stories just waiting to stuff the toe of your biggest Christmas stocking.